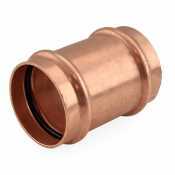 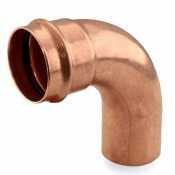 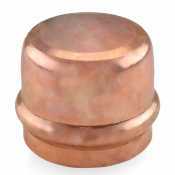 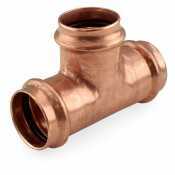 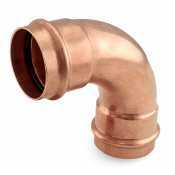 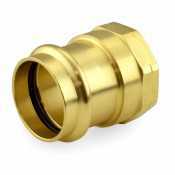 One of the easiest and most reliable ways to connect copper pipes to each other, Copper Press Fittings are a must have if you plan on working with copper pipes. 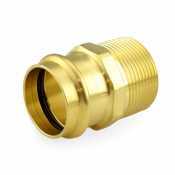 Dispense the time consuming process of soldering and go with a much simpler approach. 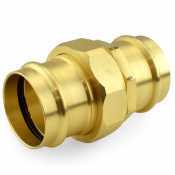 To make a connection, insert the tubing into the fitting and press down on the connection with a press tool. 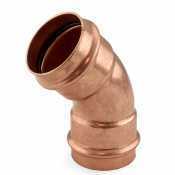 This creates a permanent and watertight seal. 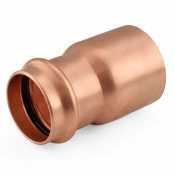 Canarsee offers all of the regular copper fittings in their Press Fittings version. 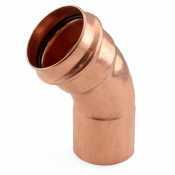 These amazing fittings make installing copper pipes as easy as it can be. 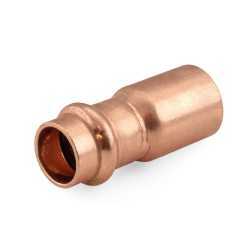 In order to make a connection, you must have a Press Tool Kit.